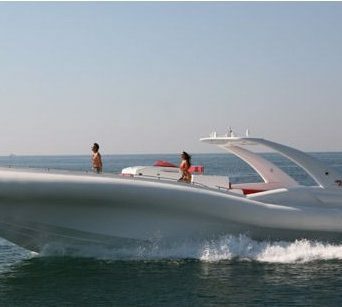 Enjoy life, enjoy the sea! 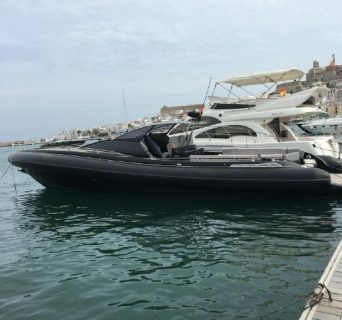 At Charter Ibiza we also have a selection of boats for sale. 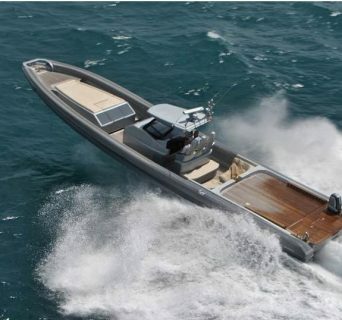 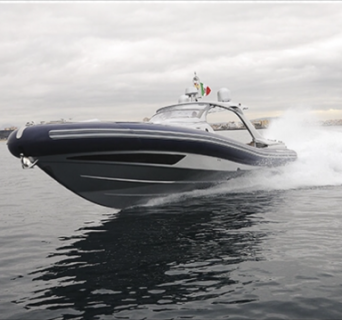 We are specialized in RIB, with partners throughout Europe, which allows us to offer a wide variety of models and also the possibility of helping you find any other type, brand and model of boat you desire. 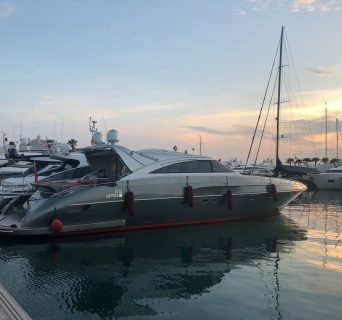 We have the possibility to organize the transport, or help you with maintenance, winter storage and mooring if you decide to leave your boat to Ibiza. 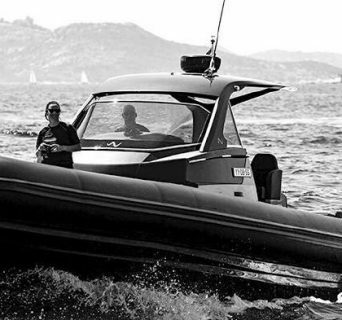 Experience, competence, security and excellent customer service are our distinction.